Camplify emerged from the 2014 NRMA Slingshot Jumpstart Accelerator Program - a tech accelerator that helps innovative companies launch into the great beyond of high growth tech businesses. Our peer-to-peer caravan hire service was developed by an Aussie team of camping and caravanning lovers who saw a need for something new. The idea came from CEO Justin Hales’ childhood love of caravanning. Justin and his family used to holiday in their 1980 Viscount caravan every chance they got. However, on one of these trips Justin’s family were run off the road and had an accident. After this experience, his parents made the decision to sell their caravan and finish their love affair with caravanning. As an adult, Justin wanted to make new caravanning memories. However, buying a caravan just wasn’t an option for him. So, he set out to develop an innovative way to link holidaymakers with owners of caravans, camper trailers, motorhomes and campervans. And so, Camplify was born. In Australia, there are over 500,000 registered RVs. On average, these RVs are being used for only 6 weeks of the year. At Camplify, we aim to solve this usage problem for RV owners. 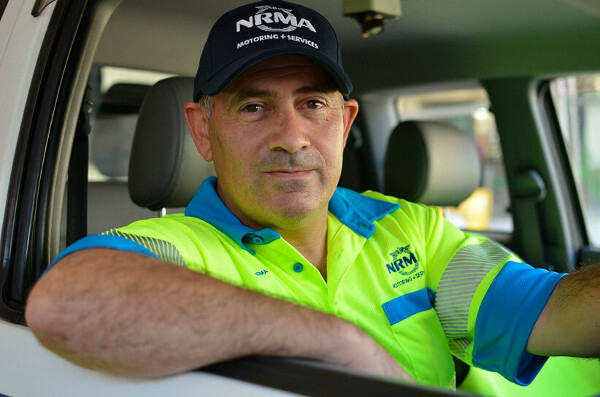 We’ve created a unique relationship with the NRMA that ties in perfectly with many aspects of their business, including roadside assistance, travel, holiday parks and their popular Caravan+RV magazine. The NRMA believed in the Camplify vision just as much as we did and subsequently invested in us. We’re proud of our partnership and we look forward to a bright future together. Our Team is a passionate collection of individuals who love camping, caravanning, technology, the sharing economy and customer service. We've blended all of these passions together to build Camplify. 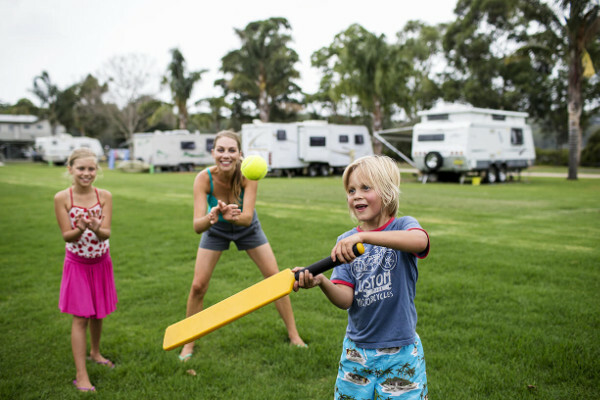 Each day, our expert RV owners and enthusiastic holidaymakers inspire us to develop Camplify into the world's leading caravan hire and RV sharing community.